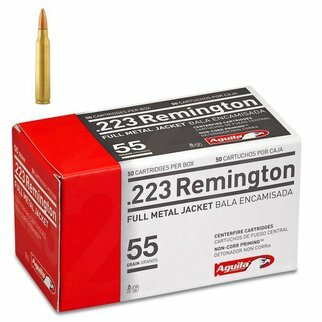 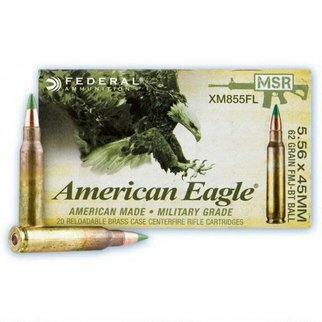 Manufactured under the American Eagle line of Federal Premium Ammunition, this ammunition is loaded with clean-burning powders and Federal grade brass and primers. 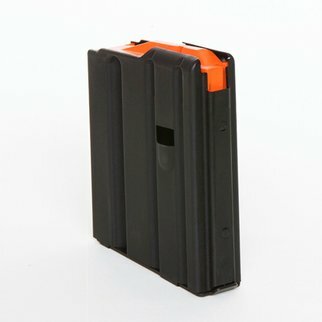 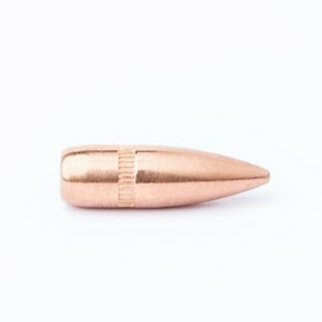 This non-corrosive round shoots flat, is non-expansive, and will cycle reliably through any semi-automatic, leaving you with tight groups and clean holes. 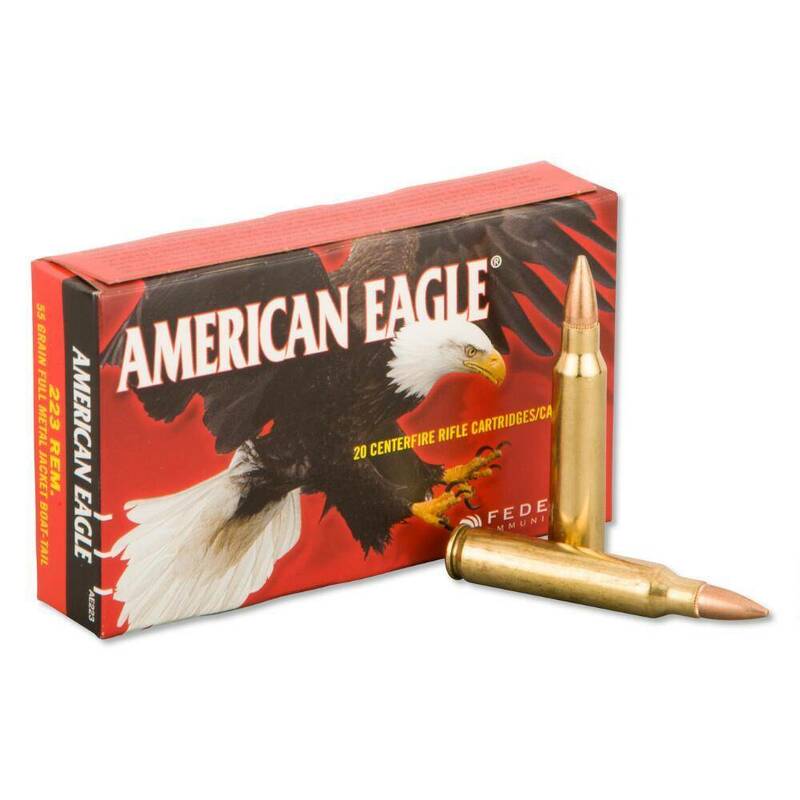 American Eagle rounds provide quality unparalleled in its class. 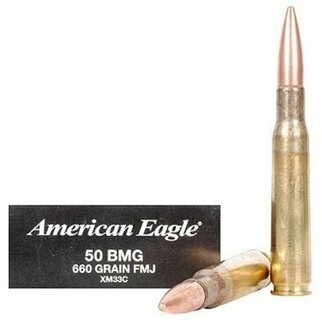 Rounds come in a reloadable brass case. 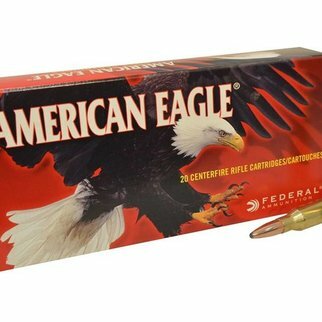 Muzzle Energy: 1,282 ft. lbs.